Like doctors and lawyers, architects are licensed professionals. 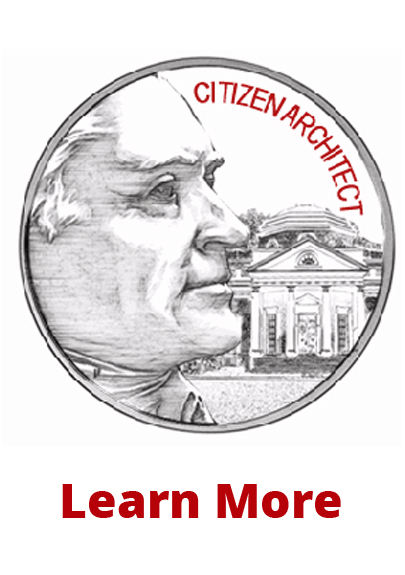 The title "architect" may be used only by an individual who possesses a state license to practice architecture. They are the only professionals in the construction industry who are ethically bound to represent you, the building owner. Only those professionals who have fulfilled these requirements, or other requirements as stipulated by each individual state, may legally call themselves architects and practice architecture in the jurisdiction granting the license. Individuals may be registered, or licensed, in more than one state by means of reciprocal licensing agreements among the states. 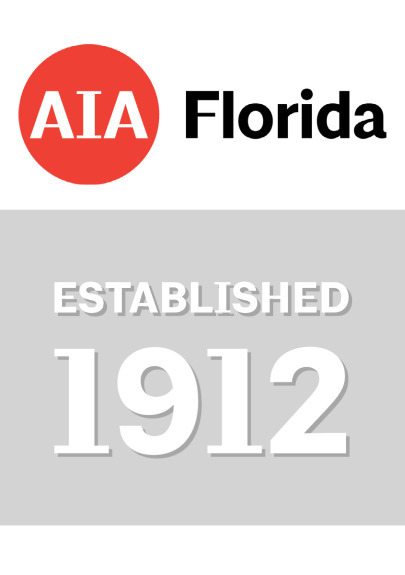 Get the real thing -- Look for the "AIA" designation. Look for the AIA initials after the name of any architect you consider for your project. AIA architects remain current with professional standards through continuing education and subscribe to a code of ethics and professional conduct that assure clients, the public and colleagues of their dedication to high standards in professional practice. At the heart of every successful project is a strong relationship between client and architect. AIA architects know that the more knowledgeable their clients are, the more likely they are to fully participate in the process and enjoy the benefits of a collaborative effort.